Arrival in Guilin, you will be picked up at the airport or train station, and transfer to the hotel. Take a leisurely cruise down Li River to enjoy spectacular natural sceneries, disembark at Yangshuo. 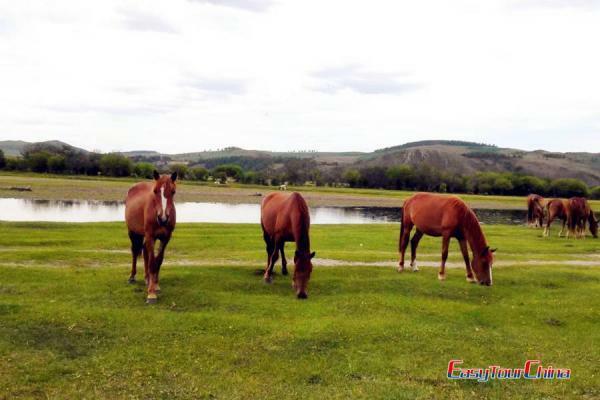 After checking into the hotel, it is followed by an excursion to the countryside to see the local farmer’s life and beautiful landscape by either bike or golf-car-like vehicle. Overnight at Yangshuo. 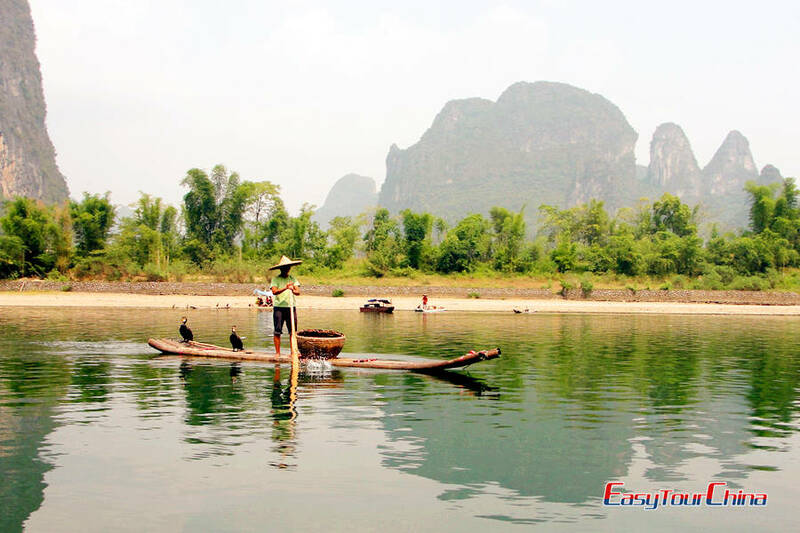 Transfer to have an optional tour of Yulong River bamboo-rafting (1.5 hour), and easy hike to the countryside near old town of Yangshuo to see the stunning scenery, rice paddies, water buffalo and local farmer’s life. Afternoon is free for your own exploration. 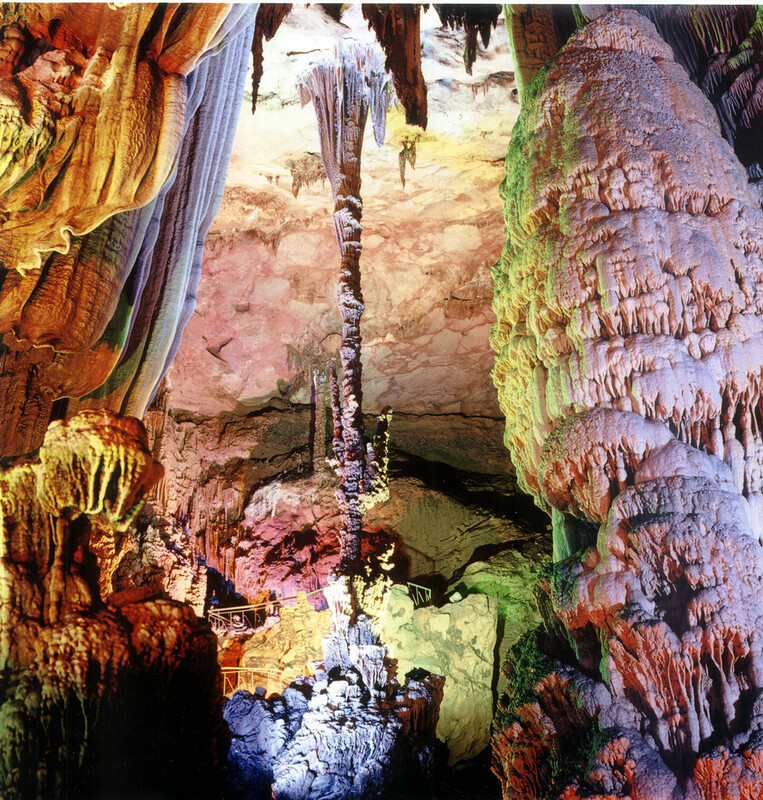 Drive back to Guilin in the morning, and visit the famous Reed Flute Cave, also called “Natural Arts Gallery”, it is filled with a large number of stalactites, stalagmites and rock formations in weird and wonderful shapes. Then enjoy a stroll at the central lakes at downtown. After lunch, transfer to Longji to see the stunning Dragon’s Back Rice Terraces and colorful minority lifestyle. Overnight at the local guesthouse at Ping An Village. Walk up to a platform on the mountain to have a panoramic view of the area, and explore the Zhuang people’s village, and watch Yao ladies to make their unique hairdo. Transfer to the airport and fly to Hangzhou in the afternoon. 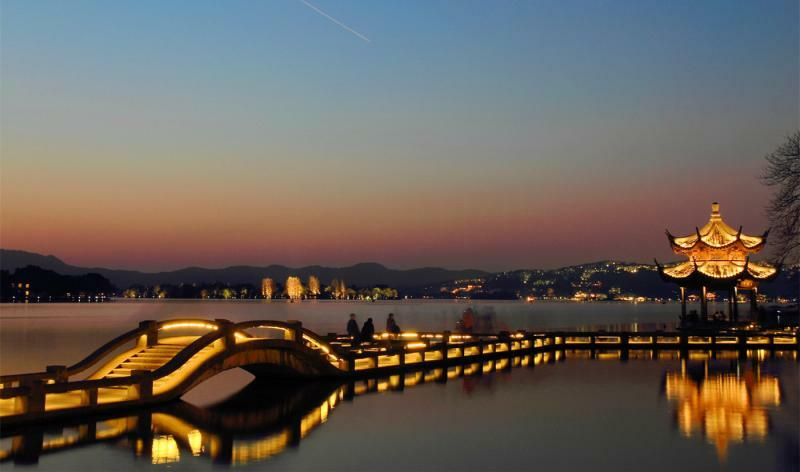 Visit the West Lake by boat. 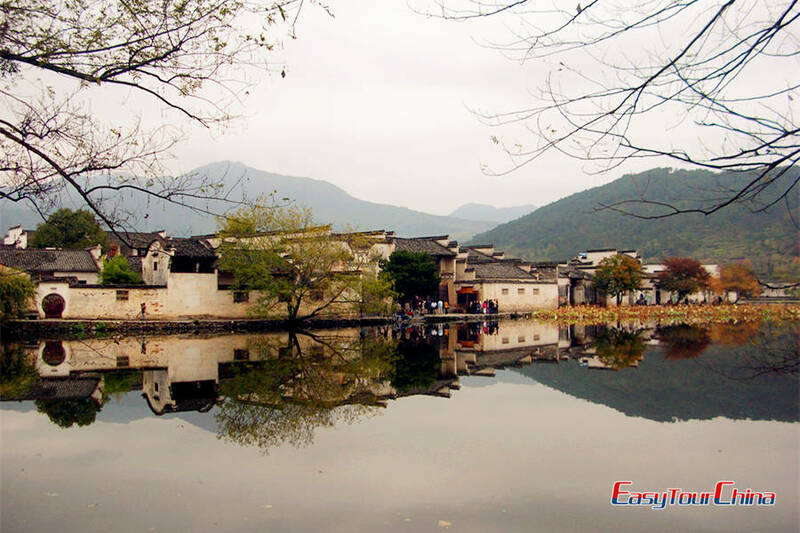 It is located in the south-west of Hangzhou. With its beautiful lakes, mountains and many attractions, it has become the world-famous tourist destination and is known as the "paradise on earth". Then proceed to Lingyin Temple-- one of the ten most famous ancient Buddhist monasteries in China. Next to the temple, go to the Feilai Peak, 209 meters (about 700 feet) tall, is a pure limestone mountain that is very distinctive from the sandstone mountain around it. Later, go and see the Meijiawu Tea Plantation to enjoy a leisure time there. Drive to Wuzhen, a famous water town near Hangzhou. You will take a local gondola to see the original life of local people. Then transfer to Huangshan City. Transfer to take a cable car up to the top, visit Xihai Grand Canyon, and explore the sceneries. Then take cable car down, and drive to stay at a local character hotel. 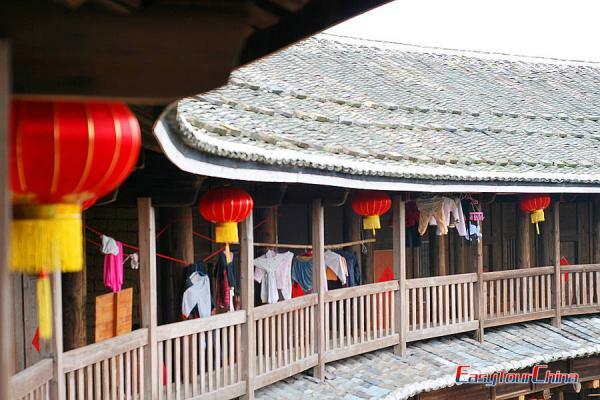 Visit Xidi and Hongcun villages, where the Oscar Winner "Crouching Tiger, Hidden Dragon" was filmed. 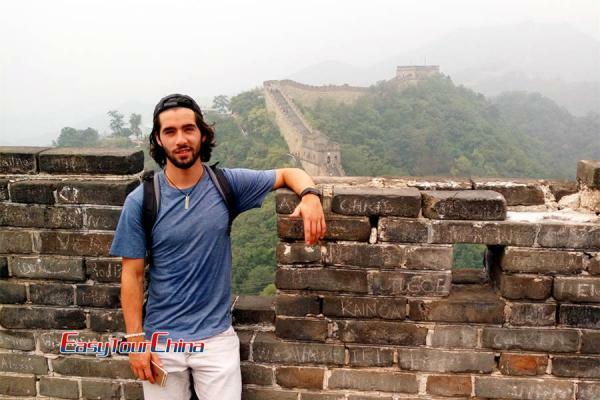 Then proceed to visit Chengkan, and old street at Huangshan city, transfer to take an evening flight to Shanghai (or take overnight train). Be met and transferred to the hotel. After breakfast, go to the Shanghai World Financial Center, a super high skyscraper in Pudong New Area, which is a multi-functional skyscraper and consists of offices, hotels, conference rooms, observation decks, and shopping malls on the ground floors. Then visit Shanghai Urban Planning Exhibition Hall to appreciate the old, modern and future designs there. Yu Garden is the following spot, an exquisite small garden nestled in the old quarters of Shanghai. Then stroll at the Bund to see the new and old Shanghai.